SYNC is a free summer audiobook program for teens 13+. 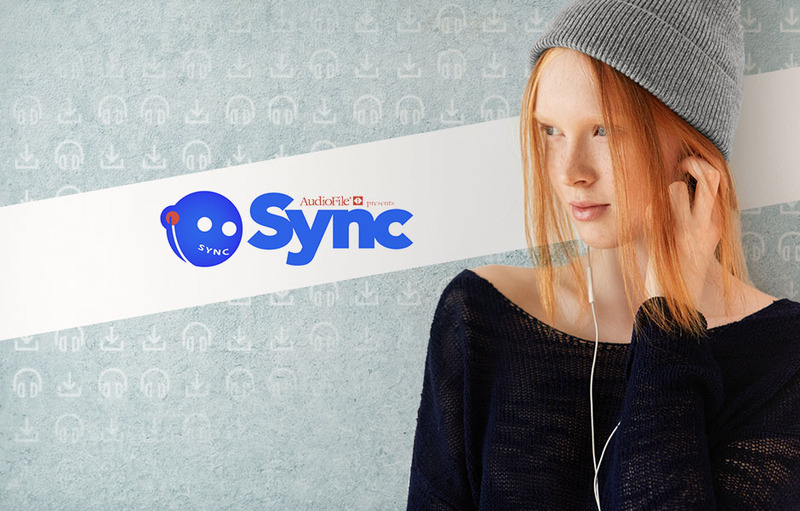 From April 27 through August 16, 2017, SYNC will give away two complete audiobook downloads each week, including four outstanding Listening Library titles! Visit www.audiobooksync.com each week for two new audio offerings. Once downloaded, these audios are yours to keep—but hurry, each title is available for one week only! Seconds before the Earth is demolished to make way for a galactic freeway, Arthur Dent is plucked off the planet by his friend Ford Prefect, a researcher for the revised edition of The Hitchhiker’s Guide to the Galaxy who, for the last fifteen years, has been posing as an out-of-work actor. Together this dynamic pair begin a journey through space aided by quotes from The Hitchhiker’s Guide (“A towel is about the most massively useful thing an interstellar hitchhiker can have”) and a galaxy-full of fellow travelers. For Titus and his friends, it started out like any ordinary trip to the moon–a chance to party during spring break and play with some stupid low-grav at the Ricochet Lounge. But that was before the crazy hacker caused all their feeds to malfunction, sending them to the hospital to lie around with nothing inside their heads for days. And it was before Titus met Violet, a beautiful, brainy teenage girl who has decided to fight the feed and its omnipresent ability to categorize human thoughts and desires. Following in the footsteps of George Orwell, Anthony Burgess, and Kurt Vonnegut Jr., M. T. Anderson has created a not-so-brave new world—and a smart, savage satire that has captivated listeners with its view of an imagined future that veers unnervingly close to the here and now.